Our clients give us great reviews, read what they have to say about our bug tracking software. Every development team has its own needs when it comes to defect tracking software. With this in mind, our bug tracking software can be fully customized with as many fields as required. Customization is quick and easy. It has a wide variety of fields that will surely cater to anybody's requirements. Once a field is created, users will be able enter data, filter and report on it, it is part of the application. 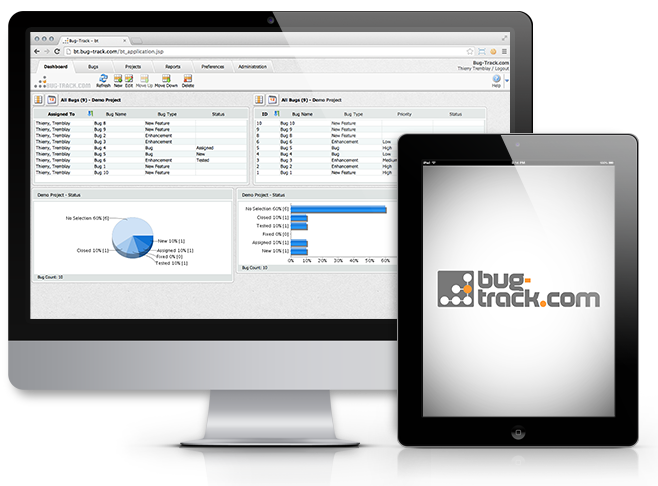 An issue tracking software that is easy to use. 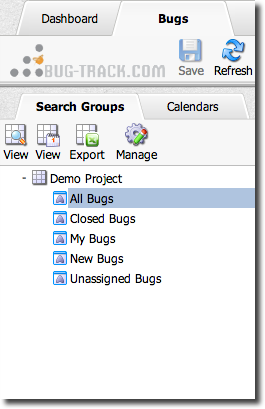 Your team will enjoy using Bug-Track.com and be efficient doing so. "After a lot of research Bug-Track is one of best bug / issue tracking tools..."
"...Just wanted to let you know that we think your system is great." "...You have produced a wonderful product.."
"...Our world-wide development team hit the ground running with it.."
Add custom fields, make them mandatory, change the layout. Anything is possible. Hit the ground running, easy to setup and use. 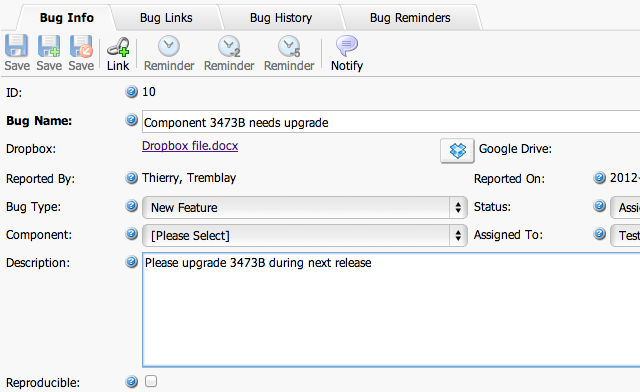 Find and manage your bugs with ease and precision. Our no-nonsense pricing approach is affordable. Always UNLIMITED users and projects.